Nestling the group’s first property in Malaysia, Alila Bangsar offers the “Stay for Breakfast” package above the hustle and bustle of Kuala Lumpur’s most vibrant and cosmopolitan district. 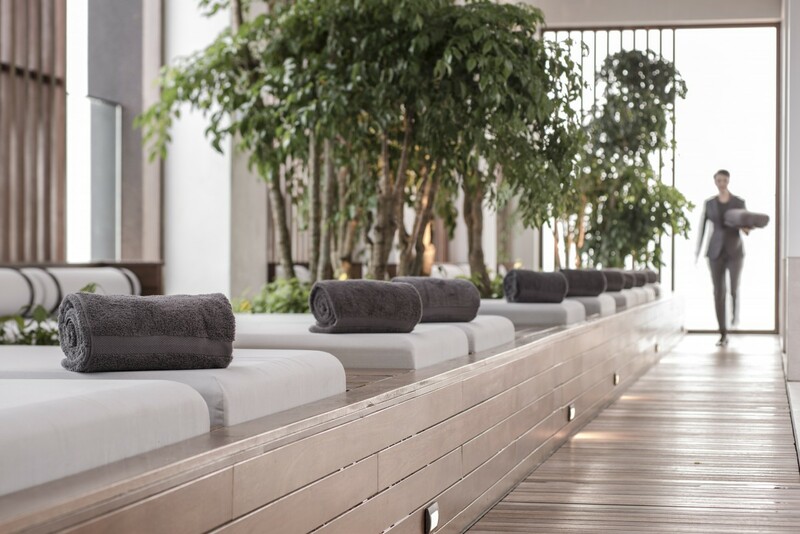 Alila Bangsar is a modern urban retreat that combines a haven for relaxation with a lively city vibe and world-class restaurant and bars. Celebrating Alila Hotels & Resorts signature charm, the hotel occupies the top floors of a mixed-use development known as The Establishment. Indeed, the staycation haven is set to be an instant destination for local urbanities and international travelers akin. 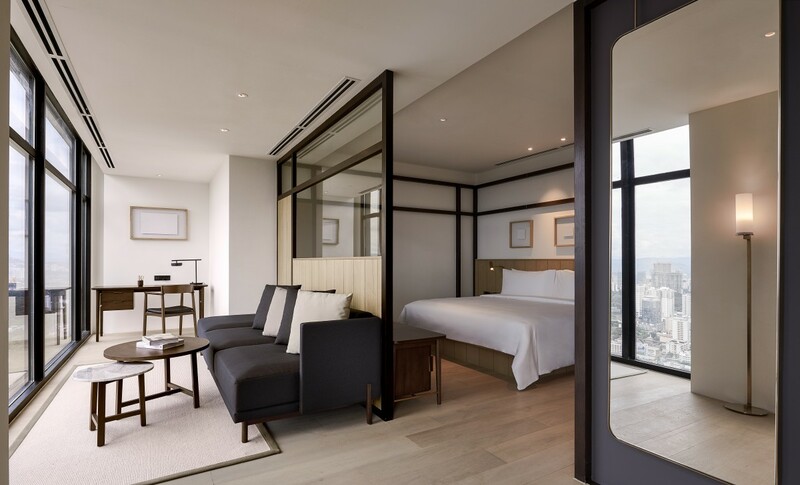 With the vision to set a balance between privacy and streams of natural light with rooftop views of the Kuala Lumpur skyline, the hotel’s 143 guestrooms were meticulously designed by internationally renowned duo Lyndon Neri & Rossana Hu. Alila Bangsar inherits the dedicated butler service in the Alila Living Room located on every guestroom floor with free-slowing refreshment throughout the day that ensure a highly-personalized guest service. Each expanse at Alila Bangsar has been designed to present the utmost luxurious comfort to give the best of destination experiences. Promoting luxurious loungers with city views that create an oasis for relaxation, guests could find the pool on level 40 with natural light, where they can unwind amidst tropical-style landscaping. This pool is accessible from the sky level lobby perched on level 41. The French restaurant Entier, seated at the 41st level of the building is an avant-garde approach to fine dining. Entire celebrates nose to tail dining at the forefront of Kuala Lumpur’s new food order. With his five years of experience marked at the 2 Michelin-starred L’Atelier de Joël Robuchon in London, Chef Masashi Hirouchi is the mastermind behind Entier. As a home to exquisite delights, the restaurants at Alila Bangsar allows an unparalleled dining indulgence. 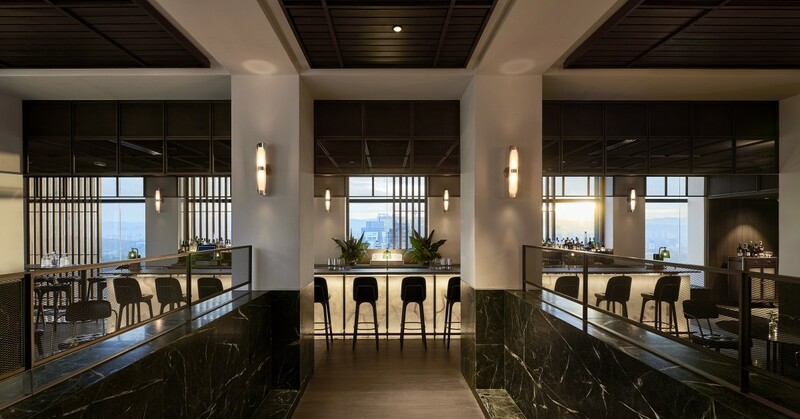 As an award-winning collective of Asia’s most respected bartenders and advocates of curated, artisanal spirits, renowned for creations that have become fixtures on the World’s 50 Best Bars List, Proof & Company has conceptualized the hotel’s bars. With the many facilities it embodies, guests are ensured for their luxurious home away from home staycation haven. Guests could indulge in the real Alila Bangsar experience through the “Stay for Breakfast” package which starts from USD 109 per room per night (excluding tax and service) for booking until 31 July 2018 and stay until 31 Dec 2018. This includes breakfast at your comfort and is based on two sharing a Studio Room. Guests can also explore the city with return chauffeur transfers to KL Sentral, Bangsar Village,and Mid Valley City. For Alila Hotels & Resorts, the destination is at the heart of the Alila Experience. With the opening of Alila Bangsar on 17 May 2018, Alila Hotels & Resorts presents a magnificent getaway in an extraordinary and adventurous city, Kuala Lumpur, accompanied by a dedicated team on hand to create personalized Alila moments and memories. For more information or reservation on Alila Bangsar, kindly visit www.alilahotels.com.